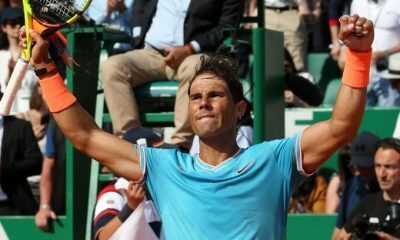 The King of clay addresses his current form as he hopes to get back on track ahead of the French Open. The former world No.1 reflects on his recent injury struggles after a bad day at the office. 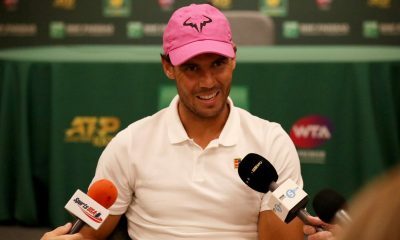 A recent interview by Nadal's former coach has caused a bit of confusion. 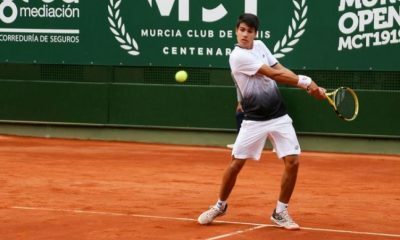 Carlos Alcaraz Garfia is following in Rafael Nadal's footsteps after only becoming the fifth 15 year-old to beat a top 200 player. Ubitennis looks at who is defending what points on the men's tour over the coming weeks. 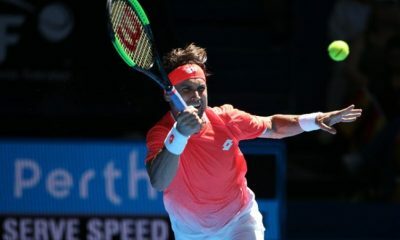 The world No.1 has indicated that he may hold talks with Federer later this week concerning the recent decision to change the CEO of the ATP. 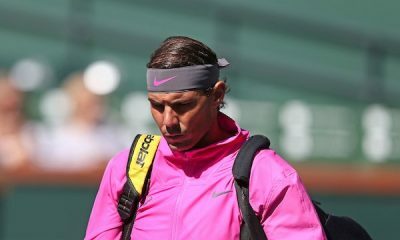 Rafael Nadal has withdrawn from his BNP Paribas Open semi-final with Roger Federer due to a knee injury. The former world No.1 believes his group of peers 'didn't do the right job' concerning calls for a change in leadership. 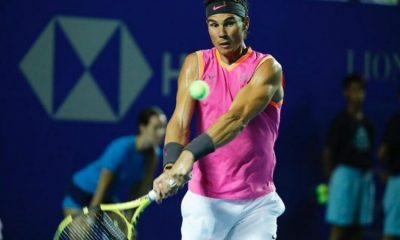 Rafael Nadal has backed Chris Kermode ahead of Thursday's ATP Presidential Vote. 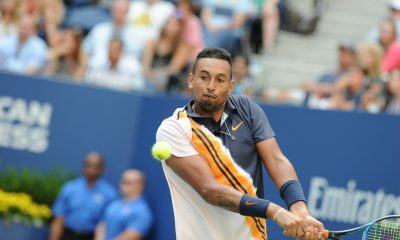 The former world No.1 has addressed the recent spat between him and Kyrgios on the tour. 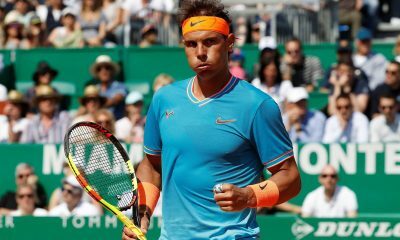 Is jealously the reason for Nadal's recent swipe at Kyrgios? The world No.72 has recorded his first win over a top five player in 13 months. The past few days hasn't been so smooth for the world No.2. The world No.2 looks ahead to his latest challenge on the tour. The 32-year-old reflects on his achievements at Roland Garros and looks ahead to the future. The Spanish veteran speaks out about what it has been like for him playing alongside Roger Federer and co.